Frontenac Mortgage Investment Corporation is a well-diversified mortgage pool professionally managed by the team of experts at W.A. Robinson Asset Management Ltd. our mandate is to provide capital preservation with a reasonable return. Frontenac offers long-term, reasonable returns on real asset-based investments for those who seek capital preservation. Our value lies in sustainable processes and decisions delivered by an experienced management team. Income is generated from interest and principal payments through primarily short-term, residential, mortgages in first position. Prospectus offering creates an ease of trading for advisors and the highest level of disclosure for clients. Over 35 consecutive years of positive returns. Experts in our own backyard. Gain access to a non-leveraged fund consisting of over 550 mortgages, in first position, in the stable residential real estate market of Ontario. Not correlated with equity or interest rate volatility. Short-term loans provide interest rate control. The short-term nature of our loans help to mitigate interest-rate risk. Our team’s objective is to ensure our clients achieve their goals with the least amount of volatility. Frontenac provides us a combination of performance and safety. It helps us and our clients rest easy in times of market turbulence and uncertainty. I am pleased to offer Frontenac in our product lineup. 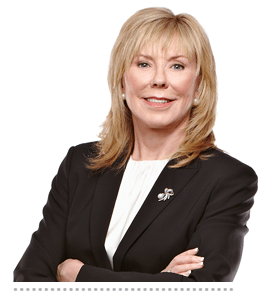 “Frontenac Mortgage Investment Corporation investors have been enjoying stable and positive returns since 1983 and we expect the same results moving forward. Our competitive advantage is our people. 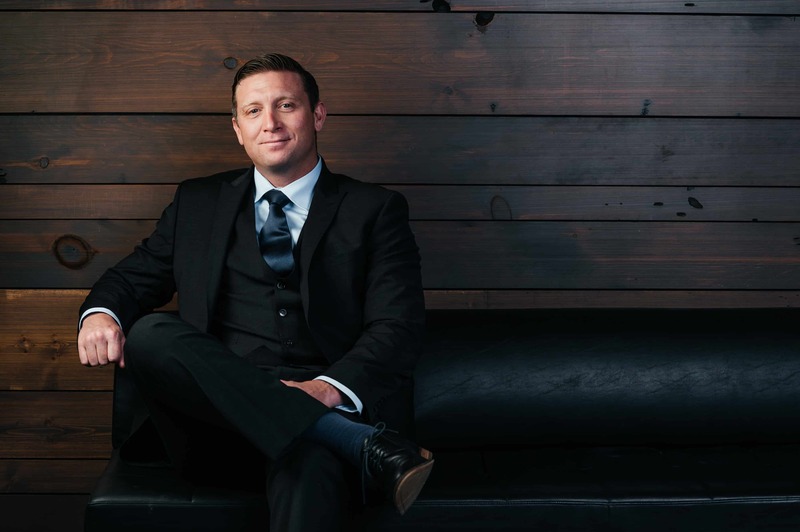 We have a strong team of true professionals who build trust with our business partners each day." "Fixed-income products with a decent return are difficult to find without substantially increasing the risk profile. 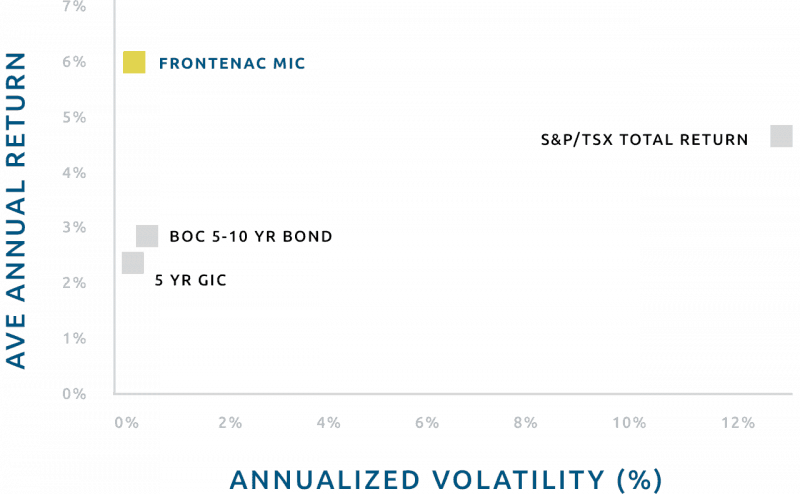 Frontenac has been an attractive investment alternative to the traditional investment choices because of its stable price over the history of the fund and the low correlation between interest rates and the return."